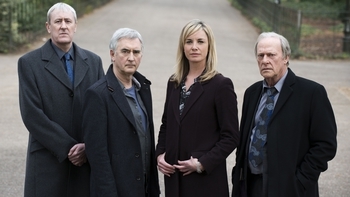 New Tricks is a Drama programme that first aired in 2003. Drama series featuring an eccentric bunch of ex-policemen who are brought out of retirement to investigate unsolved crimes. 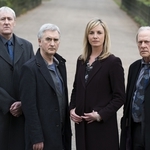 When is New Tricks next on TV?